Topicals can be lotions, salves, butters, lip balm, or transdermal patches. 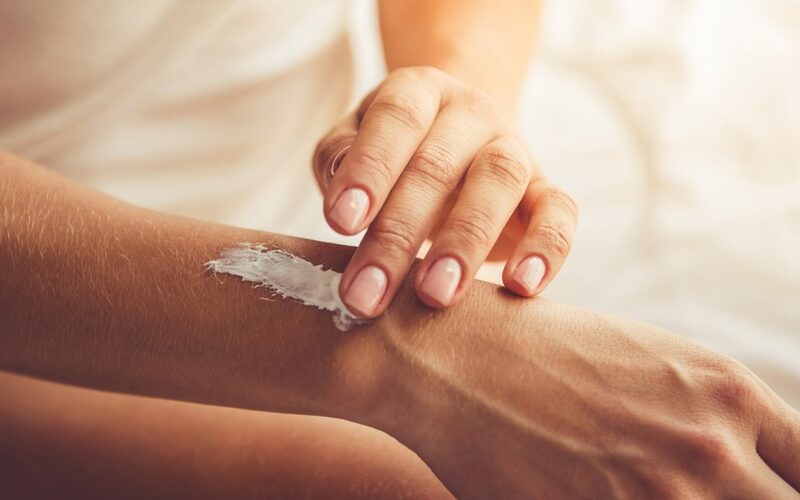 The incredible health benefits and seemingly endless uses for cannabis are still being discovered, but one of the most prominent new trends is the emergence of cannabis-infused topicals. Infused lotions, salves, or balms are a great item to keep on hand as they have been shown to provide immense relief from chronic or acute localized pain. Because topicals are applied directly to the skin, they won’t get you high, which means they’re a great pain reliever to use at work or during the day when you can’t responsibly consume cannabis to relieve painful symptoms. What Are Cannabis Topicals and How Do They Work? 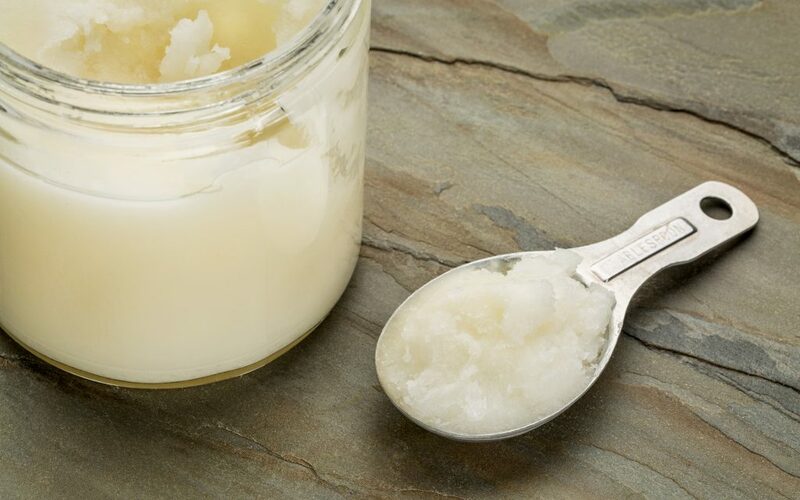 Making your own cannabis-infused topical lotions and salves is not as difficult as you might think. If you’ve ever made cannabis-infused butter or oil, the recipe is remarkably similar and can be used in a variety of ways. Preheat your oven to 240 degrees Fahrenheit and spread your dried ground cannabis on a baking sheet. When the oven is preheated, decarboxylate your cannabis in the oven for 25-30 minutes. While your cannabis is in the oven, place your coconut and olive oil in the saucepan or double boiler over low heat and stir continuously. 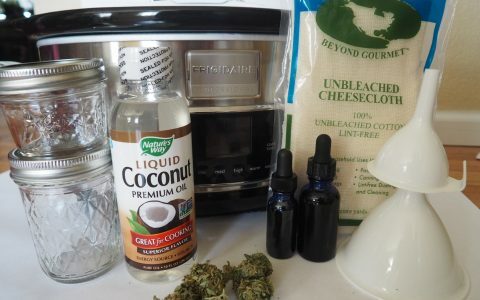 Remove your decarboxylated cannabis from the oven and mix it into the coconut oil. 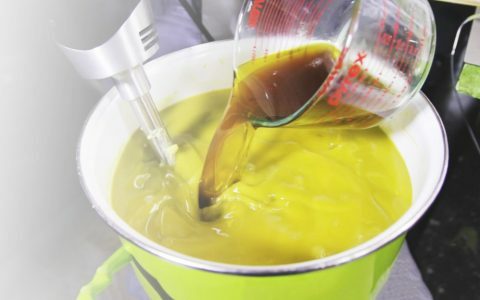 Maintain a low heat and continue stirring the cannabis and oil mixture for 20 to 25 minutes. Note: Keep the heat very low, especially when using a saucepan and not a double boiler–if the heat gets too high, you’ll scorch the cannabis and burn off the THC, decreasing the oil’s potency. This is especially pertinent if you’re using olive oil in your recipe, as olive oil has a lower smoke point than other oils. After 25 minutes, remove from heat and pour the mixture through a cheesecloth into the jar. Set aside. In the same saucepan or double boiler, add the beeswax and heat until it is melted. As the beeswax melts, slowly add the infused coconut oil. You can also add essential oils to your mixture–we recommend lavender, peppermint, or tea tree oils. Just a few drops will do. Once the beeswax and coconut oils are thoroughly mixed, remove from heat and transfer into containers for your infused salve. To increase the fluidity of your cream, increase the amount of olive oil (or any other kind of oil–we recommend vitamin E oil or almond oil) in your mixture. Keep in mind that your lotion will still be fairly thick, so we don’t recommend trying to put it in a lotion pump. If you’re not sure what containers to use, many containers used for cannabis flower can also be used for topicals and lotions. Our personal favorite is the classic 4 oz. glass canning jar, easily bought in bulk and useful for a number of purposes. 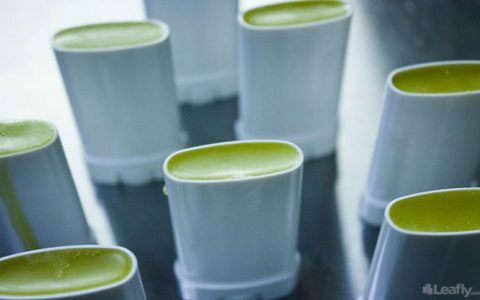 Your cannabis salve won’t last forever, but storing it in a cool, dark place will help preserve its longevity. 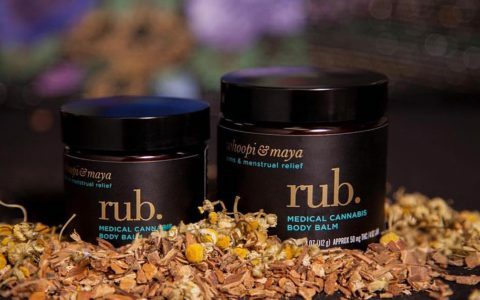 Just rub salve on the affected area, and sit back and relax while the activated THC works magic on your aches and pains. Tinted Lip Balm: Adding frozen raspberries to your coconut oil and beeswax mixture is a quick and easy way to make your own naturally-tinted lip balm. Flavored Lip Balm: A teaspoon of honey will add sweetness to your balm, and if you’re feeling adventurous, try a teaspoon of cocoa powder for chocolate-flavored lips. Arthritis Relief: If you suffer from arthritis or other aches and pains, consider adding a teaspoon of cayenne pepper for effective pain relief. Be careful, however, and keep any cayenne-infused lotions (or lotion-covered hands) away from your eyes. Headache Relief Balm: If you suffer from migraines, making a headache relief balm is fairly simple. Just add 15 to 20 drops each of peppermint, lavender, tea tree, and eucalyptus oil to your coconut and beeswax mixture. Apply sparingly to your temple and the nape of your neck for best results. Calming Sleep Balm: Add dried rose petals and chamomile oil or tea leaves for a calm, relaxing balm. Apply to the soles of your feet before bedtime for a soothing sleepytime aid. 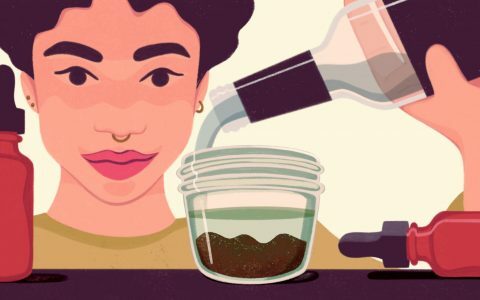 Have you ever created your own cannabis-infused lotion or balm? Share your recipe in the comments! I have a small hydroponic set up at home to grow my own cannabis. I have been making my own pain salves, etc for a few years for myself and family and close friends. I find that applying the pain salve directly to the pain points actually work better and faster than smoking or eatables. How do you know the strength of the oil you are adding into each salve? I have a formula that I can’t find at the moment; but will find it sometime this week and post it here for you. update? would be much appreciated! This means that, assuming we are using “average” marijuana, one gram of cannabis contains 100 milligrams of THC. Next, let’s calculate how many milligrams are in a batch of marijuana butter. As an example, let’s say I used one ounce (equaling 28 grams) of average quality marijuana to make one cup of butter. That would mean 2800 milligrams of THC went into that one cup of butter. Moving on, the amount of THC in a given recipe will depend on the amount of butter used. If I used 1/2 cup of that butter to make a batch of 36 cookies, then the entire batch would contain 1400 milligrams. Divide 1400 mg by the number of servings, in this case 36, to determine that each cookie will contain about 38.8 milligrams of THC. Thanks for this, great breakdown. I use the good trim for my oils I usually increase the amount I use 2,3 oz vs 1oz bud and its strong.. This gives me an idea of potency finally! I also use my trim. 3 oz (85.5 gr) of trim to 1.5 lb butter for eatables or coconut oil for topicals and capsules. I save my bud for smoking; although if I find I can grow a high potency CBD strain I’ll most likely use the whole plant, trim and bud, so if / when that happens I won’t even need to trim it. 🙂 Good luck. 3 cups should yield 2 cups. Look into fresh frozen if you are making extracts 🙂 Even better than not trimming, not drying and/or curing! You should contact a local lab and see if they can do testing for you. If you make all your recipes off the same plant, while potency will vary from batch to batch, a tested value should give you at least a +/-10% variance (e.g. if 1 gram tests at 100mg THC, most batches should be 90-110mg per gram). Modern strains are often much more potent than the old “10%” standby, so testing — at least once, for a baseline — is important. It can be costly (~$50 in MA) but will help make your recipes more accurate. Some labs may also offer personal and/or hardship discounts (if you’re not selling/manufacturing for anything other than your own use) so the cost of testing may actually be somewhat reasonable, especially as a one-off expense. Thanks! That was the first logical and complete explanation of measuring THC and dosing. Do you have a recipe for pain sauve I am making my own for the first time. or a site where I can look up recipe. 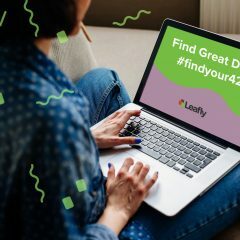 thank you leafly for everything. If your cannabis is average at 10% THC, is there a calculator to determine the CBD strength? I was thinking the same thing. Anyone have the answer? 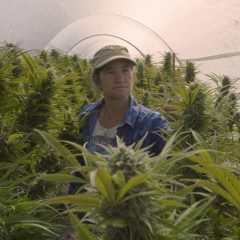 The amount of CBD depends on the strain you use. I try to use as close to a 1 to 1 ratio as possible. If I can’t find a high enough CBD strain I’ll supplement it with hemp extract. I always use a full spectrum extract. I myself use Charlotte’s Web Everyday Advanced in Olive Oil. That one contains 50 MG of CBD per 1 ML of oil plus the other 80 cannabinoids. I noticed when using a high 1 to 1 ratio my pain goes away and so does my swelling. I also don’t decarboxylate a portion of the cannabis so my topical can have THC-A & CBD-A. These have been shown to help with pain and have great anti inflammatory properties. Hi Debbie, you should be able to replace coconut oil with more olive or peanut oil. If they are allergic to peanuts as well then only use olive oil. You can use half virgin and half refined olive oil to cut costs. I make a couple batches for migraines too. One of them I’ll put something with capsicum. I blend part of the oil with cayenne or even hotter peppers. I then apply a light amount in the back of my neck, shoulders temple or forehead. Just please wear gloves! My other back has rosemary and peppermint or lavender. When using additional herbs, I’ll blend it with the oil and put it in my slow cooker on low for the shortest time on it. I know this will work as much for your loved one as it has for me. Shea or coco butter are thick, or try a raw shea butter. other base oils like almond or jojoba. Look up other salve or lotion base recipes, just choose any base oil to infuse with the cannabis. If it’s too thin try whipping the oil or shea with a mixer (like making a salad dressing) it will emulsify and thicken. Hi Debbie, if the reaction is acne/breakouts, Shea butter (despite its name) and almond oils are both low on the comedogenic scale. You can google for lists of oils and their ratings. There are lots to choose from. Hope that helps. If you’re looking for something to use on your face, I highly suggest Tamanu Butter, a little bit of kokum butter, beeswax, medicated infused oil, and essential oils together. You can find everything on amazon ☺️. If you’re infusing your own oil, you can use olive oil as the base instead of coconut oil… and add that to the butters. Would you mind sharing your recipe? I couldn’t believe it when I saw your comment. I was looking for a good salve to make I also have CRPS. The beast of a disease. Would you please share your recipe? I could really use the extra relief. Thank you so much. It’s been awhile since you posted this, but I thought I’d reach out to you anyway. 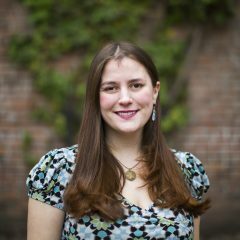 I make a balm that works well for my arthritis, but my sister also has RSD and I’m trying to come up with something that will be more effective for her. 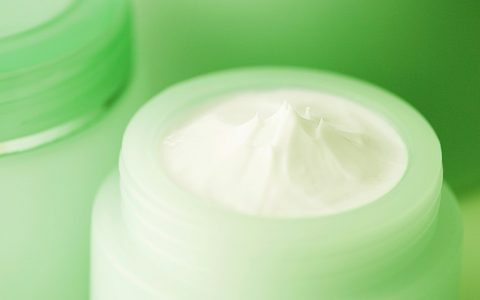 Would you mind sharing the recipe for your miracle cream? I ordered CBD daily cream from ebay but thr cream has very bad fragance that makes me cough. I would like to know where i will buy the cbd with fragance free and how mis cbd oil and my own cream together? I has the cream without fragance. Try emu oil as your carrier for facial applications. It’s great for facial skin, plus it delivers the cannabis deeper into the skin than any other oil as it more closely matches the lipids found in our skin. I use 50% infused coconut oil and 50% emu oil, mix over double boiler until melted, apply as muscle rub, it will be greasy at first, but the emu oil absorbs into the skin so fast, the greasiness goes away in a few minutes. The emu oil also has great SPF properties, it’s been known to prevent burns when applied prior to radiation treatments, it’s antibacterial, and so much more. Cannabis infused emu oil is literally all you need. When ingested emu oil relieves arthritis pain too. It’s just as amazing as cannabis itself. Is there a particular reason for adding the beeswax and olive oil? I just went with straight coconut oil and the prepped trim. Coconut oil goes back to solid state and I will/am using it like that as an arthritis salve for knee. 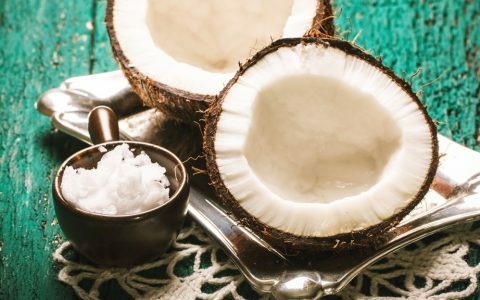 Coconut oil has a melting point of 76 degrees and tends to melt at higher temps during the summer. You are able to keep it in the fridge for it to remain solid. The purpose of the bees wax is to allow it to remain solid and shelf stable at higher temperatures. About how many 4oz jars does this recipe make? I just made it. It makes 4 4oz jars. Could i buy a lotion base and add the canna to it? I’m going to try this with glycerin based tincture. I’ll let you know if it works. I used half of a seven ounce jar of Scentsy essential oils cream and one dropper full of tincture. It worked very quickly to relieve pain in my hands by just applying like any other hand cream. I am amazed. Sometimes my cream comes out grainy. The first time it happened, I thought I may have ground my cannabis too fine. The next batch I was sure not to do that, but it turned out a bit gritty again. Thoughts anyone? I don’t grind my herb at all and that helps with the grit issue. Also make sure to use a very fine mesh or cheese cloth to strain your herbs. Thanks Taylor H! I do use cheesecloth. I THINK I got the grit from dribbling more essential oil in the jars as they cooled. I re-softened the cream and there was no grit after it cooled. Did you use Shea butter? Some butters (especially Shea) get gritty after they’ve melted a little bit and then solidifies again. If you enjoy making it, I highly recommend playing around with the different healing butters out there. Especially ones like Kokum butter, Mango Butter, illipe butter, and other exotic ones! The healing benefits are truly amazing 😉. My husband follows the recipe above except he uses more marijuana and we use Lavender essential oil and pepermint. I was diagnosed with fibromyalgia and have days where my muscles spasm and ache so bad that its difficult to even get out of bed. I use it daily and it does make a difference. I do not take any pain medication besides Tylenol and ibuprofen. I was very skeptical at first but had heard so many people in my fibro support group say how much it had helped them we looked into buying some already made but found it expensive and the consistency of oil that would just run everywhere and leave you feeling greasy. The leafly recipe above is a lotion we keep it refrigerated and i take out a small portion and keep on hand at all times. We decided to let others try it as well and it has helped my sons acne my husband ezcema my fathers wound that would not heal and also those with arthritis or other muscle aches and pains. I honestly don’t know what i would do without my lotion! Do you think this would help my nurompath, I’m in so much pain I can’t function any more. How does it help with your sons acne?? I’m 44 yrs old with acne like a teenager. My son gets really bad acne on his neck chest and back he applies it and within days he notices a huge difference. It also works foe eczema muscle aches impetago sores it is amazing stuff. Was it this recipe he used for his acne?? Do you have the receipt for these ingredients? ?sry for all the questions just want to make sure I don’t mess things up. Preheat your oven to 240 degrees Fahrenheit and spread your dried ground cannabis on a baking sheet. When the oven is preheated, decarboxylate . your cannabis in the oven for 25-30 minutes.place your coconut oil in the saucepan or double boiler over low heat and stir continuously. the same saucepan or double boiler, add the beeswax and heat until it is melted. As the beeswax melts, slowly add the infused coconut oil. I tried your recipe and I think I screwed it up…not sure yet, I used banana boat aloe vera gel and not sure if that was ok but the whole mess looked curdled when it was mixed in, I poured it and now I am waiting for it to cool. Starting to look better. and I am mixing it as it cools. How many drops of lavender oil and peppermint do you use in the above recipe? any advice is good. Has anyone had issues using this recipe and adding the aloe Vera to it? My question is if you double the amount of cannabis to the salve mixture will it be stronger or would it be a waste? Not sure if there is a point where it basically tops out or not. The reason I ask is I have neuropathy and I use it on my feet which is the worst. I’m going to be making this tonight for an uncle who has neuropathy and my mom who has rheumatoid arthritis. I’m going to be using trim but plan on going heavy with it. Did you end up making it and if so what were the results? Thanks! No I haven’t yet. My crop is still in bloom mode for about two months more. So it will be a while yet. What I have now is the stuff you buy at the dispensary. Which helps for sure, but since this is my official first grow and was wondering if you double the amount if it will make it stronger. Somethings do top out after so much then it’s a waste and don’t want to waste any. I was planning on mixing bud and trim to make it with. 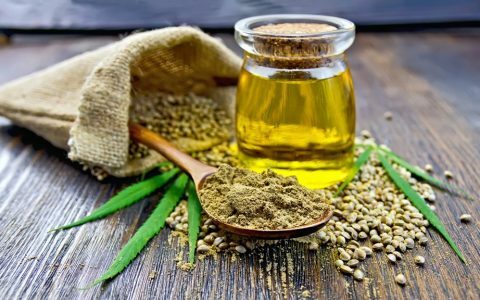 How to sensibly buy LEGAL and best quality cbd oil cream? Because I got a letter saying customs has confiscated my package two times already and I’m pissed. I used Arnica oil in my latest topical, along with other essential oils for pain relief. Everyone that has tried it is hooked on it for a natural pain reliever. I would suggest to make a small batch and try it for yourself. The nice part about making your own remedy is the addition of other helpful ingredients. What other essential oils do you use for your pain relief lotion and how much do you use in each batch? I’ve done research on all the oils that help with pains and aches and use all of them 🙂 If you use high quality oils, you use very small amounts of each so a little goes a long way. I average 7-8 different oils in a batch of 16 ounces. Lately I’ve been making my topical with high amounts of CBD oil added. If you look at what dispensaries sell, the milligram content is very low per ounce. My mix is almost 5x as much CBD per/ml and works very well. You just have to experiment and tweek the recipe as you go. Hope this helps. Hi – not a fan of using beeswax in the salve. Is this absolutely necessary? Can I substitute something else. I would try shea butter. It’s also pretty thick but it has great staying power and is non-comedogenic (doesn’t cause acne.) I buy it at my local health food store. I want to make this for my back pain but I’m guessing as a lotion I probably wouldn’t pass a drug test right? I used your salve recipe, adding the olive oil, but infused with rosemary first. It is an absolute miracle for the pain my wife experiences with bone cancer. Also the best thing my sore legs have found. A couple of friends tried a sample and wanted more. Pain disappears within moments. Goodbye IcyHot. Thank you for sharing the recipe. You shouldn’t decarb your cannibis when you make topicals. THCA is actually a better anti inflammatory than THC. you are not rubbing it on your skin to get high, use the best cannabinoid available. Noob here I’m harvesting my crop as I write this. My question is on the below recipe for the salve do you dry, cure then debox or can you skip the dry and cure and just debox? The recipe states to cook the oil and cannabis mix for 25 min. Would it be better to cook longer like 45 min or more? I find making my simple food grade vegetable glycerine make for a wonderful water soluble tincture with whatever type of flower shake you prefer, but I find Hybrid strains work best for me. I’ve used it as a lube and topical and it washes off easily. 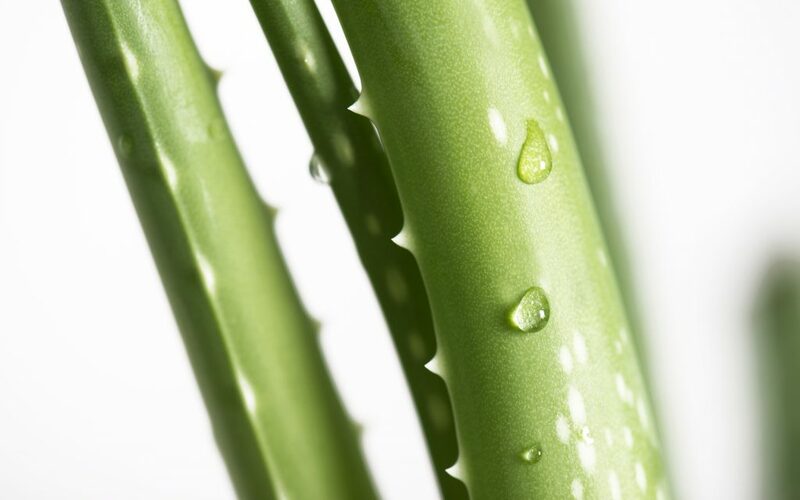 With regards to your body lotion recipe, Aloe vera gel is a water based product, once you introduce water into a product it requires a preservative. An emulsifier is generally used to combine the water and oil together, without using an emulsifier it will more than likely seperate and without a preservative, it will mould and grow bactaria. Instead of adding aloe vera gel, I recommend adding an aloe concentrated extract. That way you won’t require an emulsifier or a preservative, although I do recommend including a vitamin E oil as this prolongs the life of the oils and butters. I make my own skincare products, and my most popular product is cold cream (made from rose water, almond oil, and beeswax). The beeswax acts as the emulsifier. However, to preserve it longer, I will sometimes add vitamin e. So I think that doing the recipe mentioned above with the beeswax could be the same way. Without vitamin e I’ve had a jar of cold cream stay good for up to 3 months. 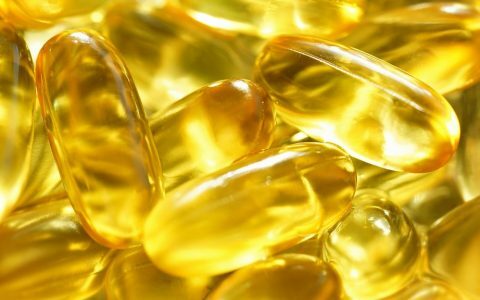 With vitamin e, it’s now going on 7 months. Hope this helps someone! Lots of love! I make my own all natural skincare products. My most popular product is my ancient recipe Cold Cream. (Made the way ancient Egyptians and Greecians made it!) I would love to make some with cannabis infused olive oil or almond oil! 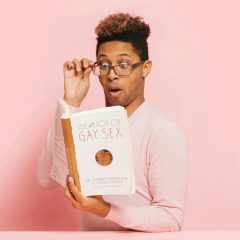 Would I do it the same way as with coconut oil? My cold cream has helped a friend suffering from psoriasis, healed dry cracked heels, relieves sunburn, and it is great to cleanse your face! Imagine how awesome it would be if I added cannabis! When I get the chance, I plan on making this recipe, except into a lotion bar! Can this be done with grinder dust?? If so how do you change the recipe? Can i use my shake to make my salve? I make a salve for my partner’s degenerative disc disease but it’s slightly different to this recipe. First off I never decarb as valuable terpenes and cannabinoids are vaporised. Instead I use equal volumes ground flower and coconut oil (much more flower than your recipe), and cook in a slow cooker on warm for 6 hours. This results in an extremely potent truly full spectrum high THCa oil. I weigh this, still warm, and and then add 1/4 of the total weight in olive oil and a 1/3 beeswax. Jeana, are you infusing your oil in a crockpot on low?